SIP trunking is an extremely popular option for any business communication system. Session Initiation Protocol, as it’s formally known, offers a way to setup communication sessions in real-time over an IP network. 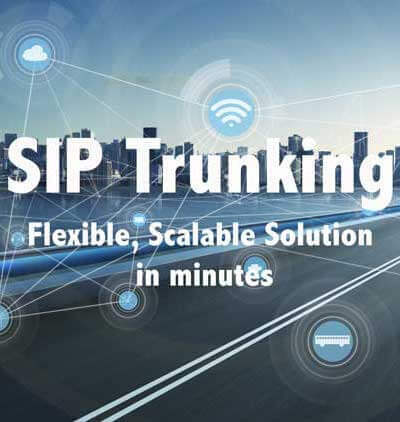 Basically, SIP trunking allows you to make calls to anywhere in the world over the Internet. There’s expected to be 53 million SIP trunks by the year 2021. We’re going to look at how SIP trunking can save you money and how it stacks up in the world of communication. The classic telephone systems of yesteryear are about to be switched off in the next few years. Thankfully, this shouldn’t cause too much disruption because 70% of businesses already understand the importance of migrating to an efficient system of communication. First of all, we already know that you can save up to 60% of the cost of a traditional phone system by making the switch to SIP trunking. At its lowest point, you’ll save 25%. For businesses communicating regularly, this could translate to thousands of dollars every year. There are lots of little service fees involved. And some companies may decide to charge monthly fees over initial setup fees. It depends entirely on the service provider you choose. These all cost money. Thankfully, you usually don’t need to worry about these unless you happen to be running a larger business. The next main cost is the cost of the IP-enabled handsets. Without these you can’t make calls. Depending on how advanced they are, they can cost hundreds of dollars per handset. Plus, there needs to be some training on how to use them, which is another cost. How Does SIP Trunking Compare to Other Softwares? 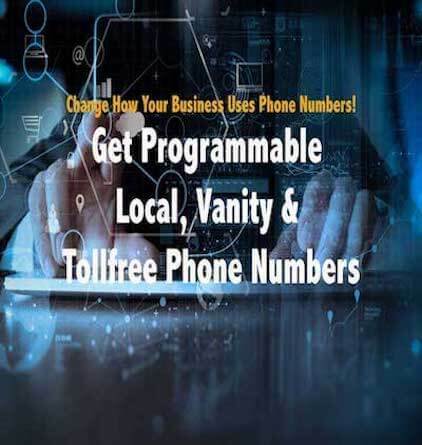 Now you might be thinking that it doesn’t make sense to spend hundreds of dollars when you can use a program to make free international calls over the Internet. There’s no comparison, right? In terms of cost, there’s no comparison. Many online programs are cheap or even have free options for making calls as long as the receiver is also using the program. But for business use, this type of software is completely unsuitable. You don’t have any of the additional features of calling through SIP trunking and you have extremely limited call quality. 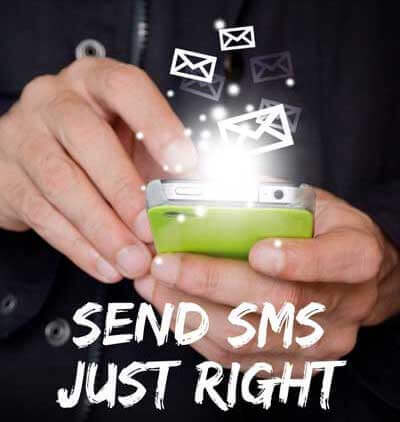 Poor call quality sends the wrong message and it can lead to serious problems when it comes to communication. Professionalism is everything in communication. Remember the impression you’re making when you communicate. Poor call quality, regular disconnections, and a lack of flexibility are what you’re going to get from cheaper programs. But with SIP trunking you’re getting a high value communication system that you’re in control of. So, yes, the cost is higher, but you’re getting much more for your money. Do you believe SIP trunking is right for your business?